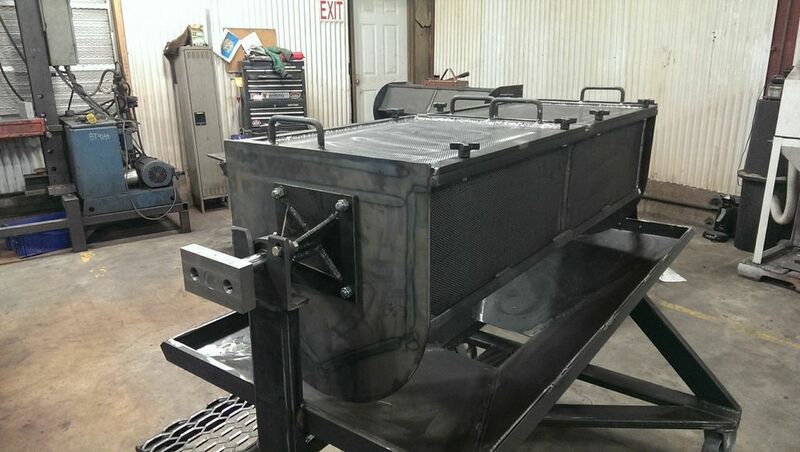 We are highly sought after for our ability to design and build custom fabrication and welding projects. 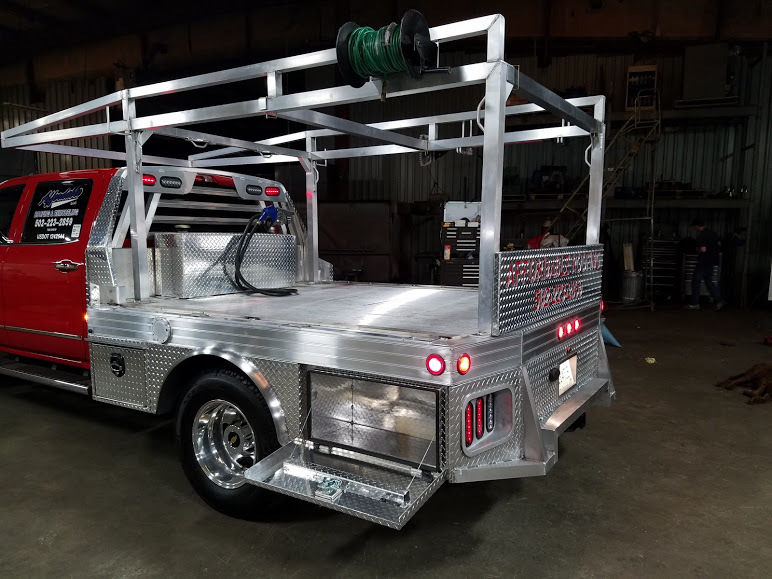 Kentucky Welding Tool & Die has been tasked with designing and building custom handrails, trailers, truck beds, duct work, metal framing, international export skids, assembly lines, and more. 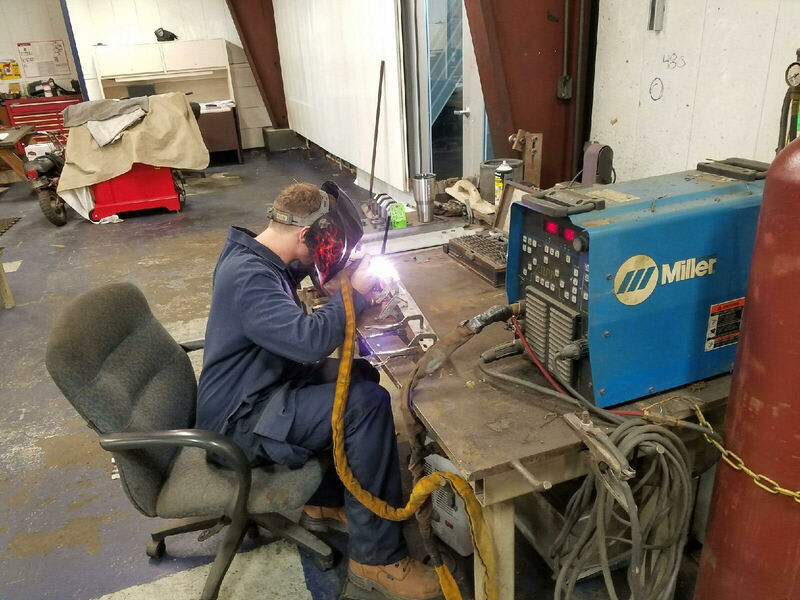 With our years of experience, we have the skills and knowledge to fulfill your fabrication and welding needs. We have the latest 2D drafting and design programs. We strive to have our in house designs fit our clients needs and specifications. 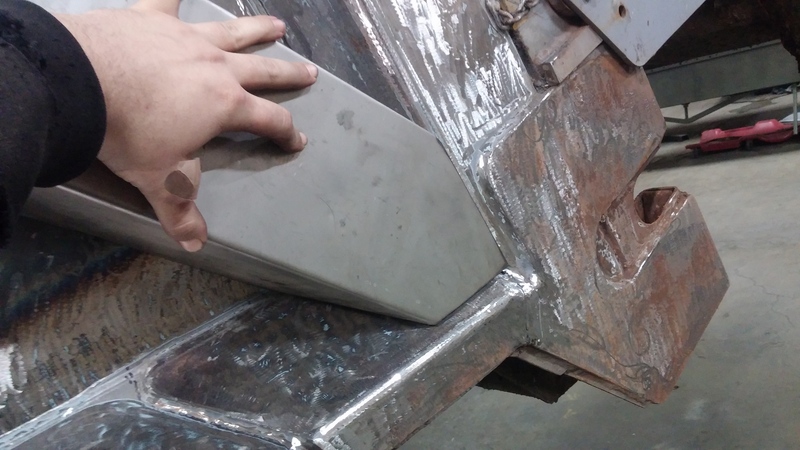 From the large to the small, we can provide the solution to many fabrication and welding needs. 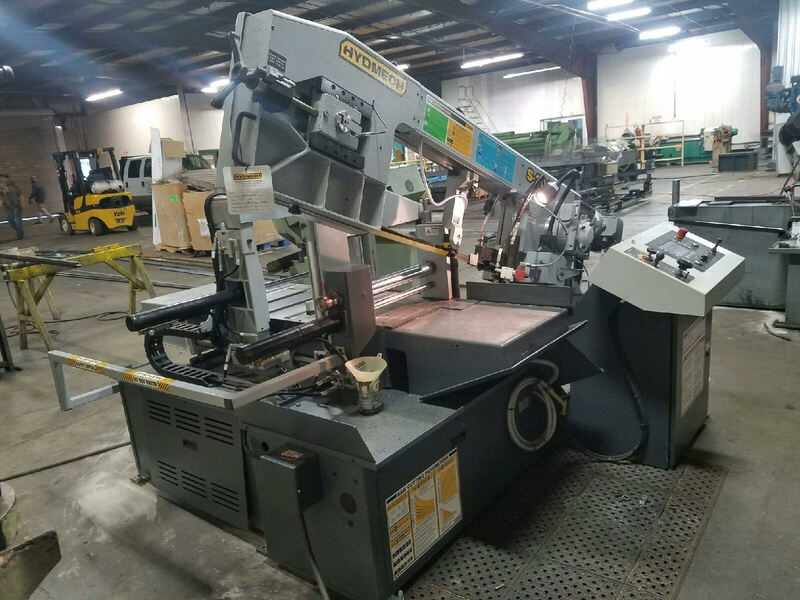 If you would like to know more about custom fabrication we invite you to come to our Lawrenceburg, KY shop and see for yourself! 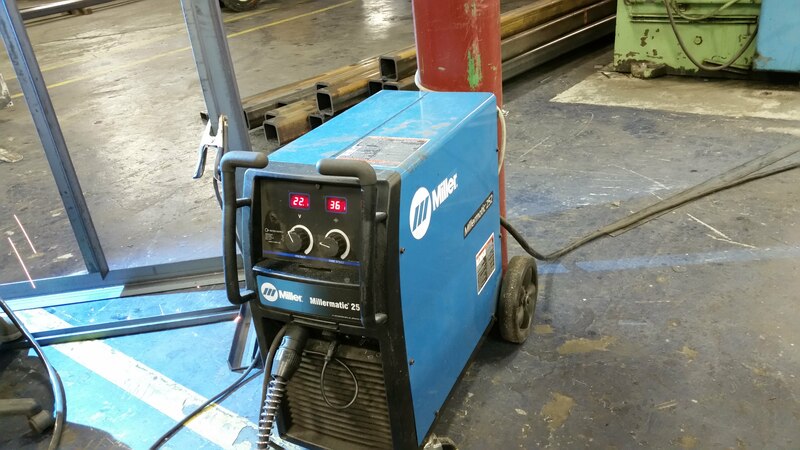 Because of our in-house and mobile welding capabilities, we can not only design and create, but repair as well. 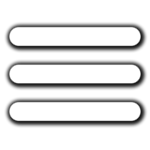 As important as it is in creating the proper product, sustaining its usability can be just as important. Our expertise in repair is often called upon in times of emergency. To help minimize down time and get production back up and running! 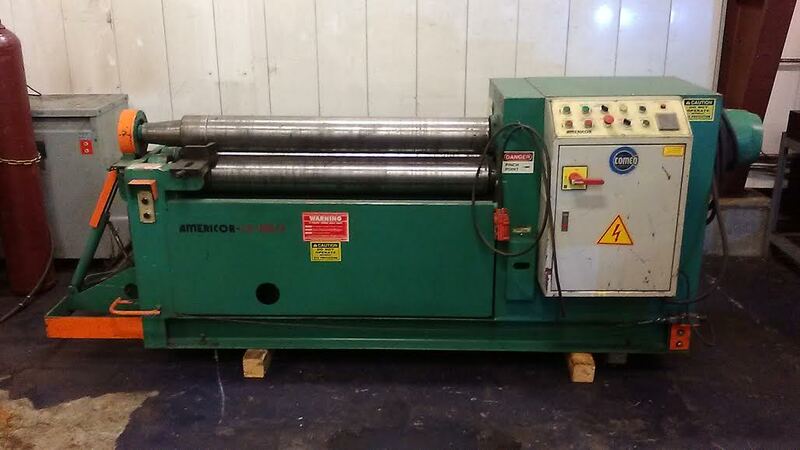 We have the tools and experience to repair wears, tears, and weaknesses in steel and alloys. 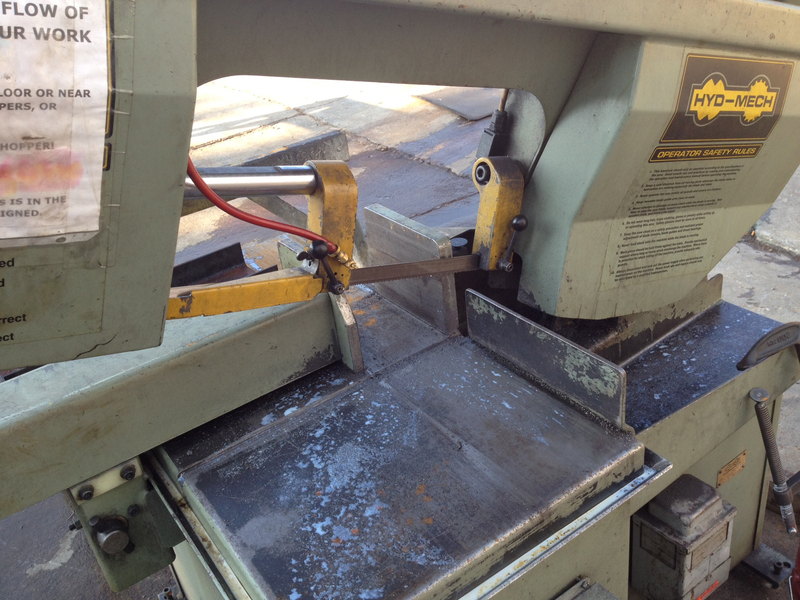 Much of our work requires a number skills and we often add precision machining after the fabrication process. 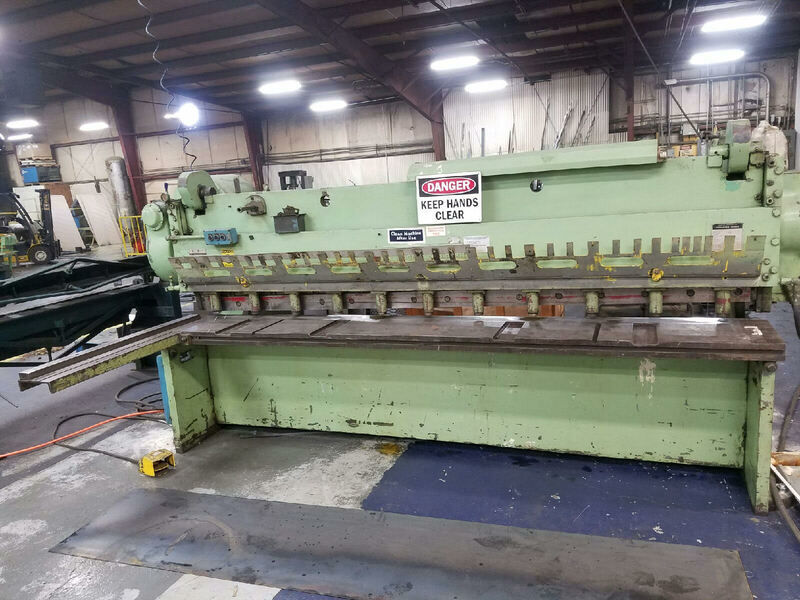 Our unique ability to combine fabrication and machining sets us apart from the competition. 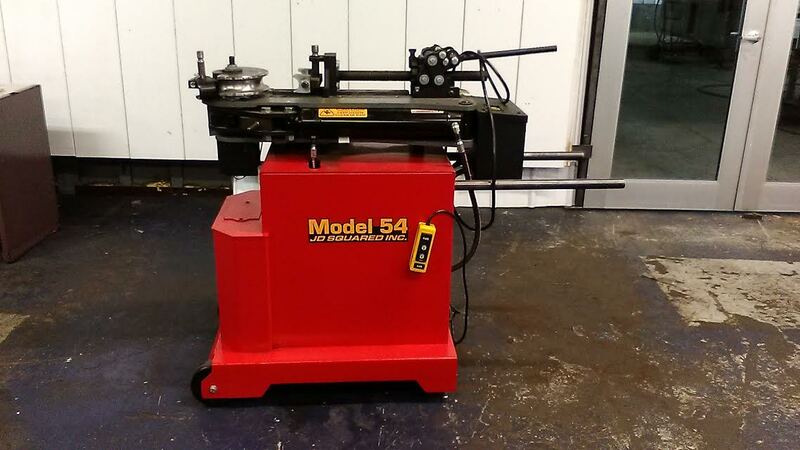 It is not uncommon for our machinist and fabricators to team up on projects. 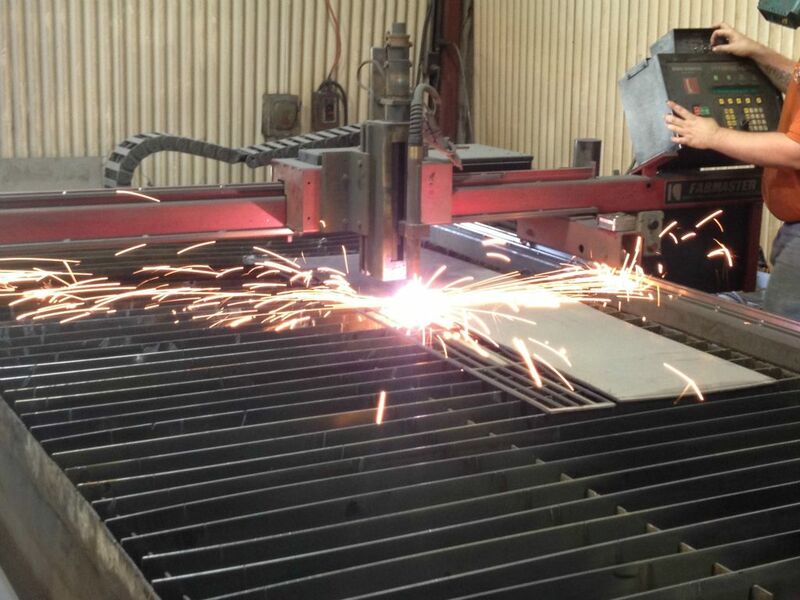 We are adept at integrating machining and fabrication into one project to give you the results you need. Our in house paint booth means that your project is completed start to finish in our Lawrenceburg, KY facility. Look no further than our many repeat customers to see that there is little we cannot do!